The Gifts That Just Keep Giving: New Disney Gift Sets Now In! Have you ever thought, “if they ever could capture and bottle some of the magic that Disney inspires, I’d buy the lot!”. Well…. now they have, and now you can! 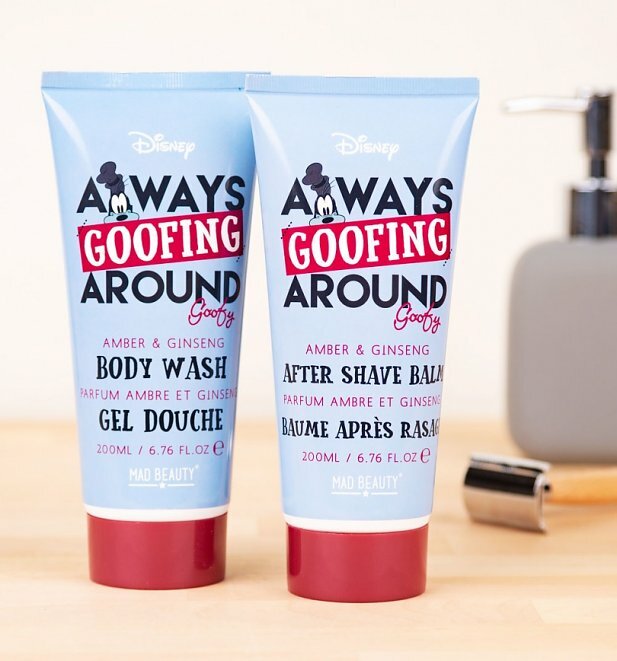 Just launched onto the site we have some totally magical new Disney Gifts Sets, toiletries and beauty goodies that are making a serious splash in our collection. Let’s take a look! 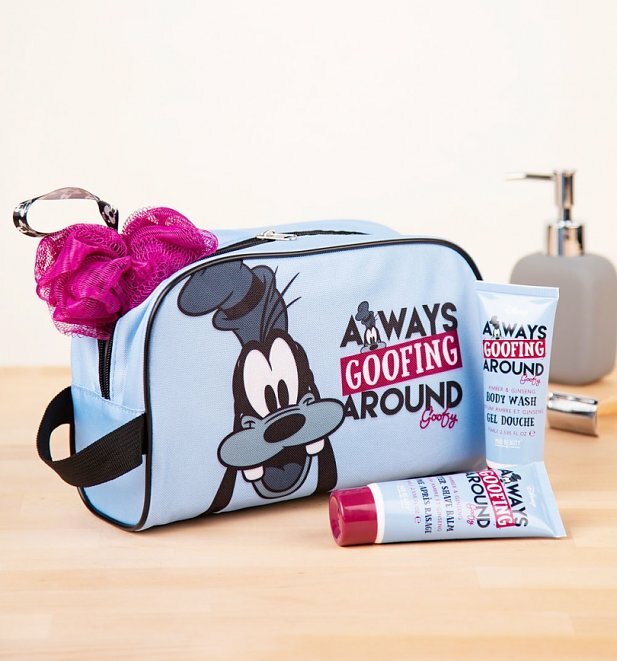 This Goofy wash bag set is inspired by classic, old-school Disney design – but we don’t goof around when it comes to awesome face and body care! With products infused with amber and ginseng, they’re as skin nourishing as they are stylish. Infused with Amber & Ginseng and inspired by classic, old-school Disney, this Goofy gift set is a quirky yet classic gift. Can’t help but love it! Who doesn’t love Donald Duck?! 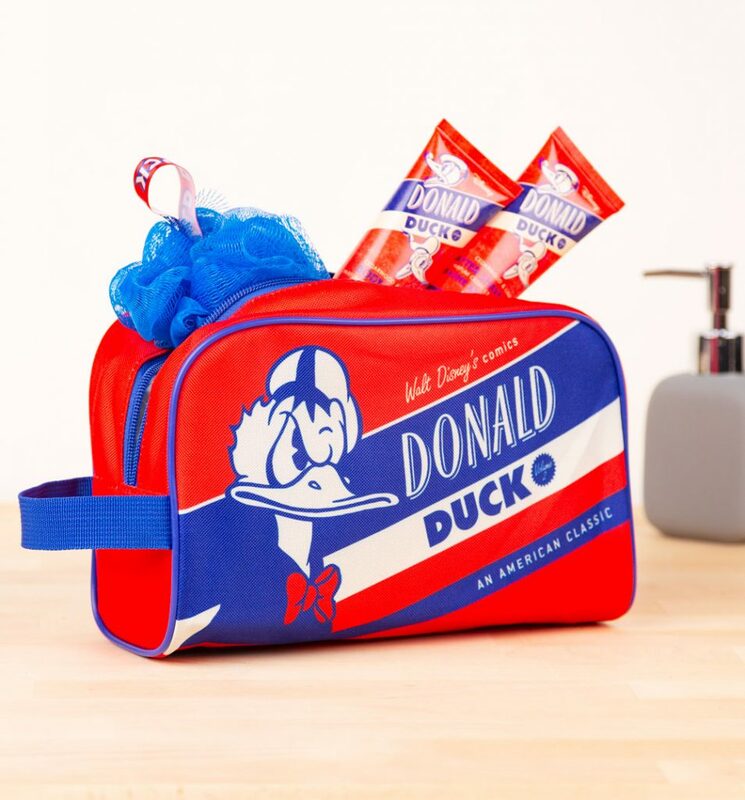 This retro-inspired Donald Duck wash bag set, with its stylish vintage design and cedarwood and lime infused body care products, is a wicked way to channel his devil-may-care attitude. 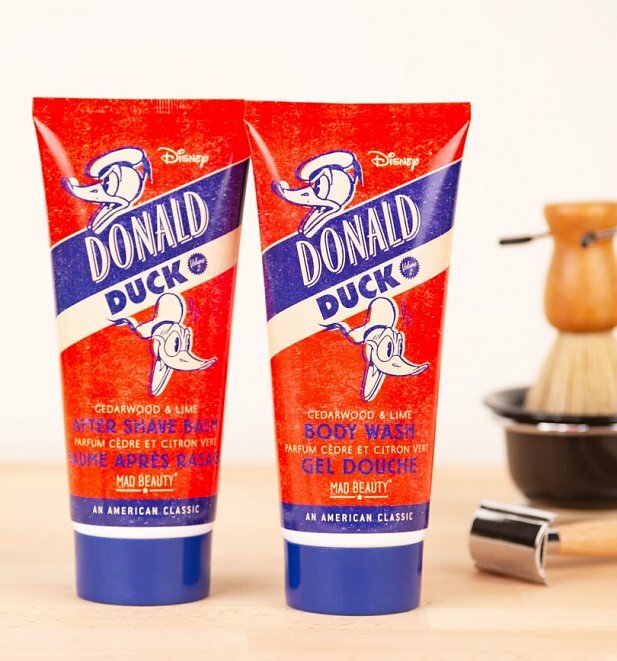 This cool Donald Duck Shower Duo Gift Set has cedarwood and lime infused body wash and aftershave balm makes a super-stylish gift! Why not add a sprinkle of Disney goodies into your routine with our super handy new headbands! Feel like the Disney queen you are even when freshening up your face! This super-soft Jasmine band is inspired by Jasmine’s bejewelled headwear and is ideal for princess-worthy pampering. Oh Mickey, you’re so fine! 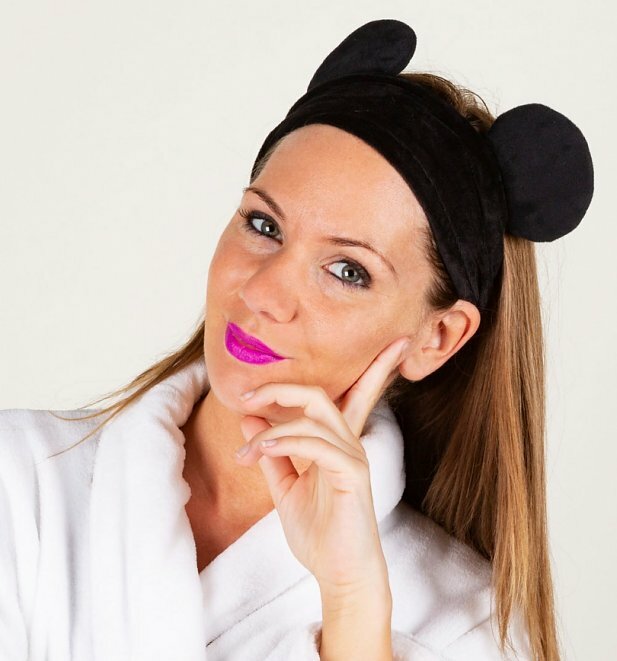 Use this super-soft Mickey Mouse headband during your next beauty treatment, and you’ll be looking extra fine in no time at all, too. There you have them folks! For all these and so much more, check out our complete range of Disney merchanside and pick up the perfect goodies for you or someone special. Previous PostPrevious The Weekly Retro Movie Rundown – 299! Next PostNext The Weekly Retro Movie Rundown – 300! Movies	The Weekly Retro Movie Rundown – 300! Movies	The Weekly Retro Movie Rundown – 299!